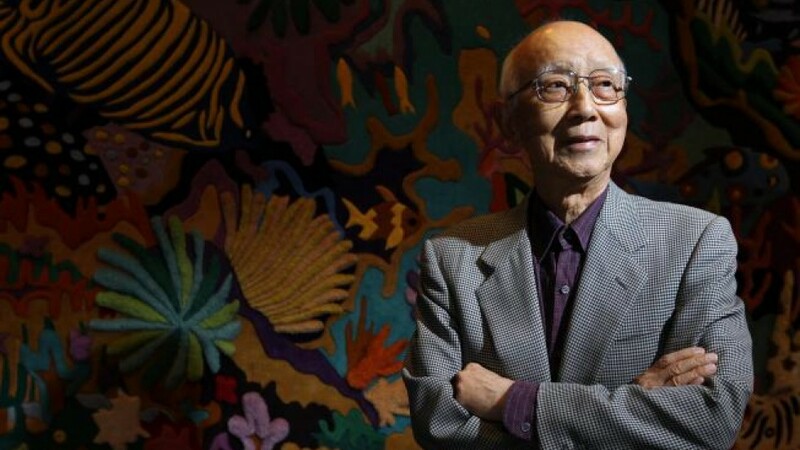 Production chief and producer; the 'godfather of Hong Kong cinema -- via Channel News Asia. He was responsible for exposing Bruce Lee, the Hui Brothers, Sammo Hung, Let Li, and Jackie Chan to the attention of film fans worldwide. As head of publicity and production chief for the Shaw Brothers from 1958-1970, he helped that studio become the predominant force in Hong Kong cinema. He then departed and, with Leonard Ho, founded Golden Harvest, a pivotal studio that rose to the top on the strength of kung fu films and screen comedies, a position it would hold for decades. He is said to have produced more than 600 films. A hands-off producer who allowed his creative teams great leeway. His incredible eye for talent led to the film careers of such other actors as Angela Mao, Yuen Biao, Nora Miao, and Donnie Yen; and directors such as John Woo.